Is there a better alternative to Secrets Of The Seas: Flying Dutchman CE? Is Secrets Of The Seas: Flying Dutchman CE really the best app in Puzzle category? Will Secrets Of The Seas: Flying Dutchman CE work good on macOS 10.13.4? Secrets Of The Seas: Flying Dutchman CE will take you aboard the Flying Dutchman as you attempt to save your friend from eternal servitude on the ghostly ship. Uncover secrets the devious pirate captain keeps locked away in Secrets of the Seas: Flying Dutchman! 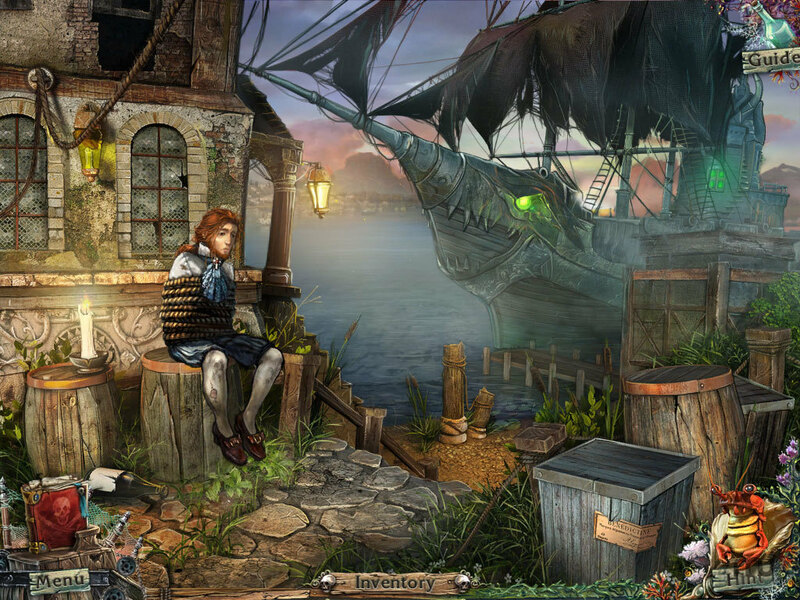 Find hidden objects and solve adventuresome puzzles in this oceanic hidden object puzzle adventure game! Secrets Of The Seas: Flying Dutchman CE needs a review. Be the first to review this app and get the discussion started! Secrets Of The Seas: Flying Dutchman CE needs a rating. Be the first to rate this app and get the discussion started!